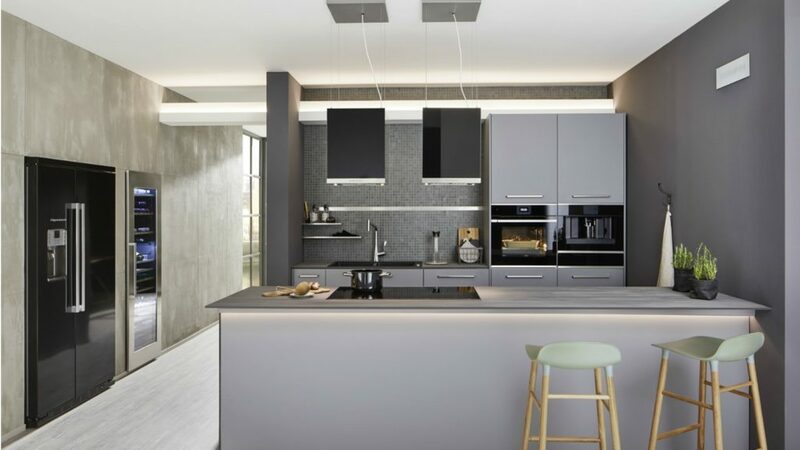 German appliance brand Kuppersbusch has appointed Bradshaw Luxury as distributor for the kitchen channel in England and Wales. Bradshaw Luxury distributes premium domestic appliances, supported by customer service and technical expertise. Managing director of Kuppersbusch Sales UK Bodie Kelay commented: “We are delighted to be partnering with Bradshaw Luxury, ensuring bespoke manufacturers and retailers have access to the latest premium German appliances. Carolyn Bullivant, managing director of Bradshaw Luxury added: “Bradshaw Luxury enjoys creating and working in strong partnership with leading manufacturers who excel in quality and luxury. Kuppersbusch adds to Bradshaw Luxury’s existing appliance portfolio which includes Steel, Gaggenau and Fisher & Payel.